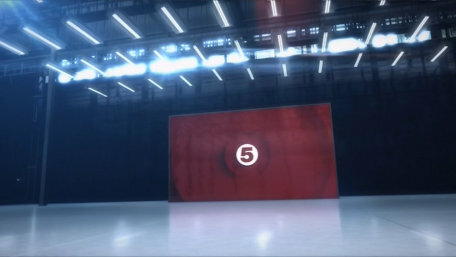 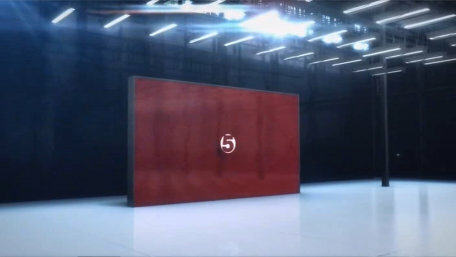 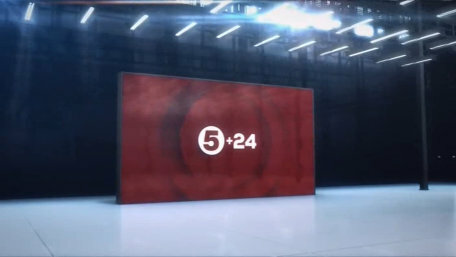 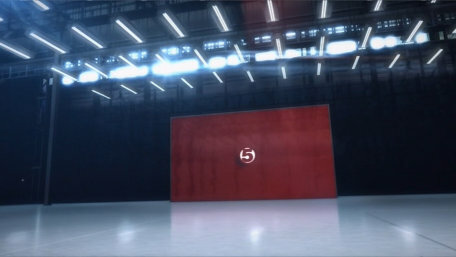 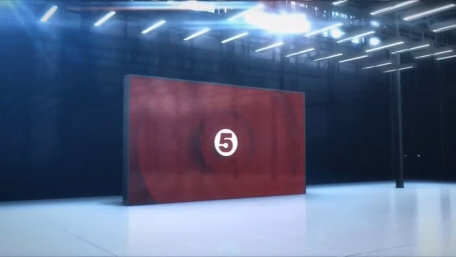 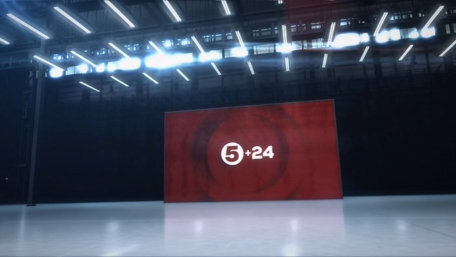 On Monday 22nd September 2014, Channel 5 updated it's promotional style, including use of a new font, which means the logo of Channel 5 +24 was updated to match, and the channel's two idents were also updated. 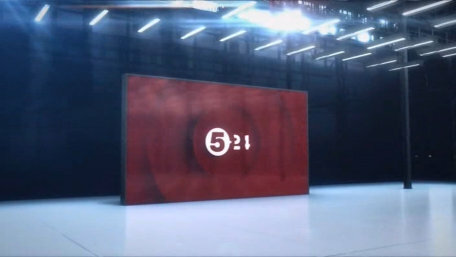  The first of the two idents used by Channel 5 +24. 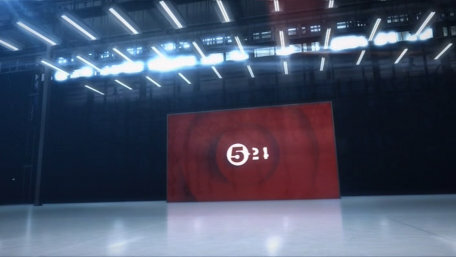 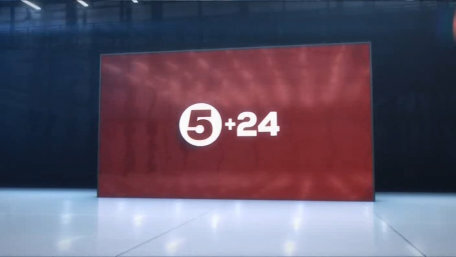 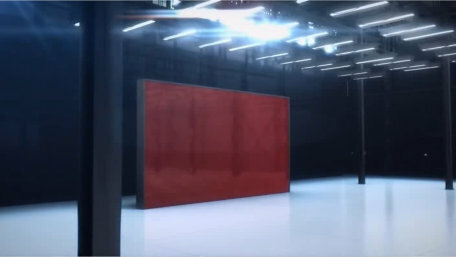 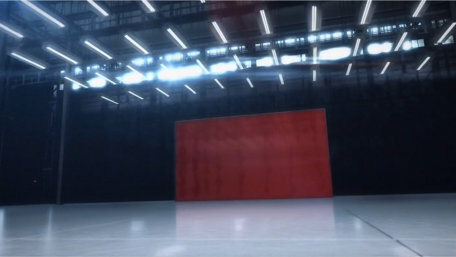 The second of the two idents used on Channel 5 +24.